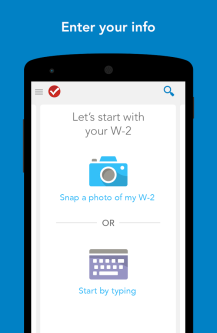 Intuit has released a new version of TurboTax into the Play Store that shouldn't look jarring on your Lollipop-powered device. 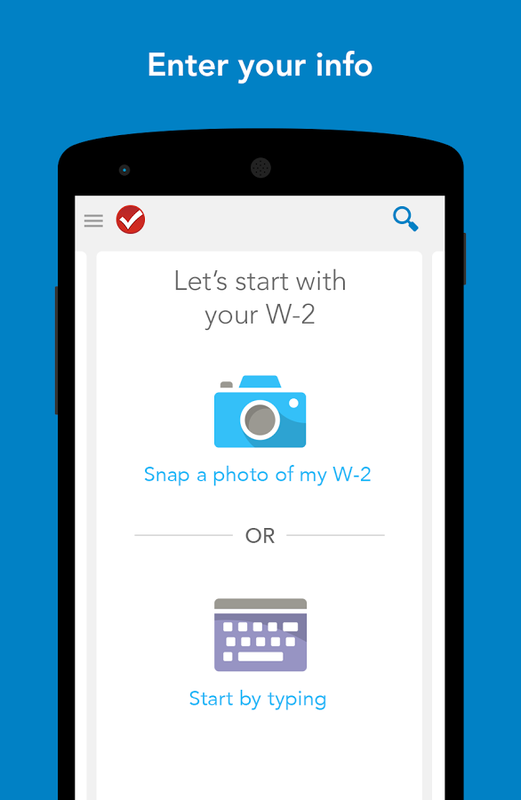 Despite focusing on something as dense and complicated as taxes, the app is rich with color and comes with plenty of whitespace. 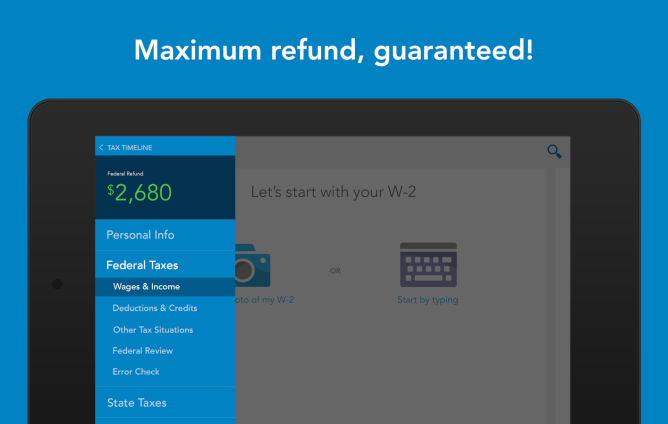 This is about as friendly as taxes can look. This is far from Intuit's first Android foray. There have been apps for phones and one made just for tablets, back in the awkward days when launching different versions for each form factor was common. 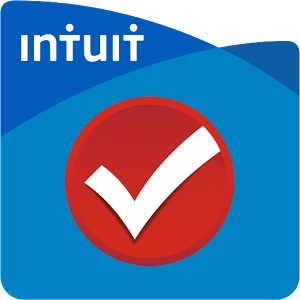 Intuit has tinkered with Android since the early days, and it has plenty of experience by this point. Whether that means you're in for a good experience is another thing entirely. 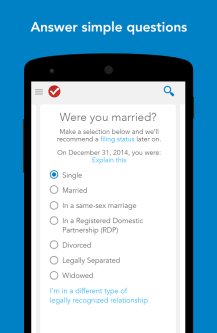 Even filing taxes on paper comes with bugs. 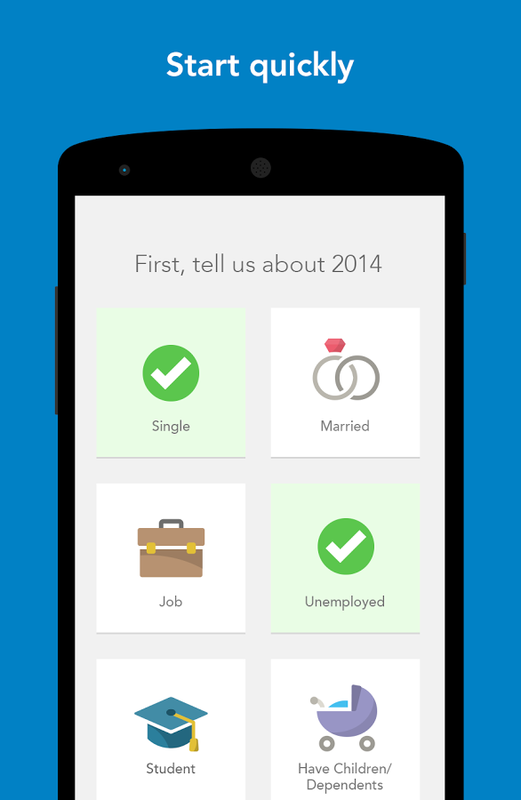 Regardless, tax season is nearly upon us. 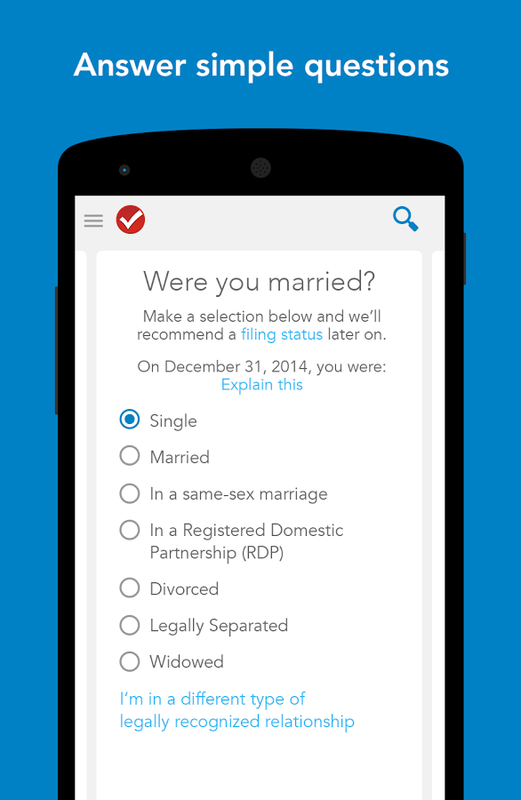 Do with this latest version of TurboTax what you will.